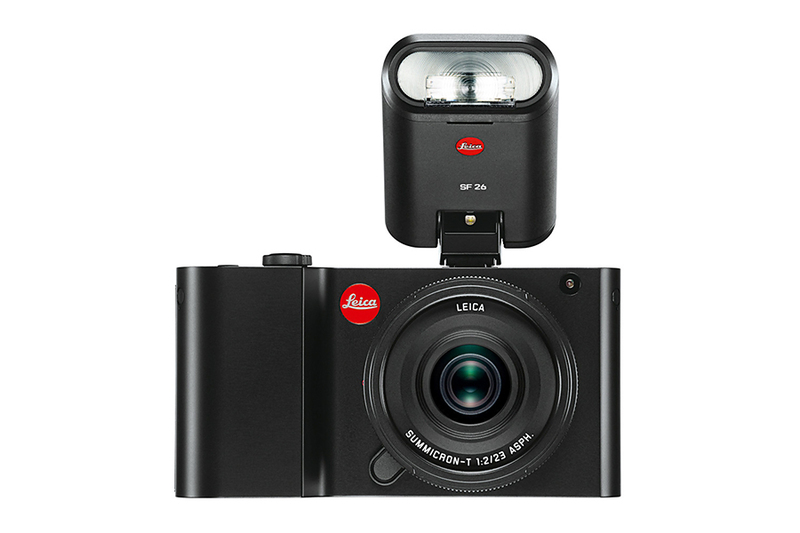 The Leica SF 26 is a compact flash which is compatible with Leica T & M system cameras. 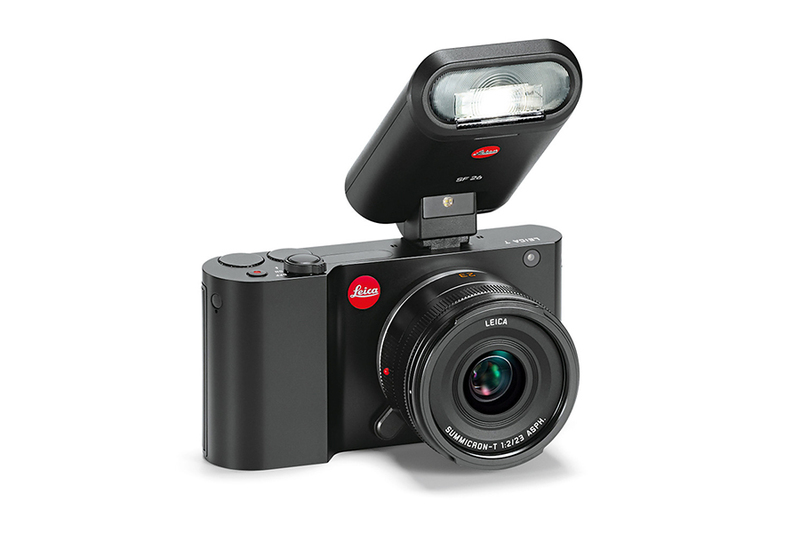 It has a guide no of 24 (ISO 100) and runs on two AAA batteries. 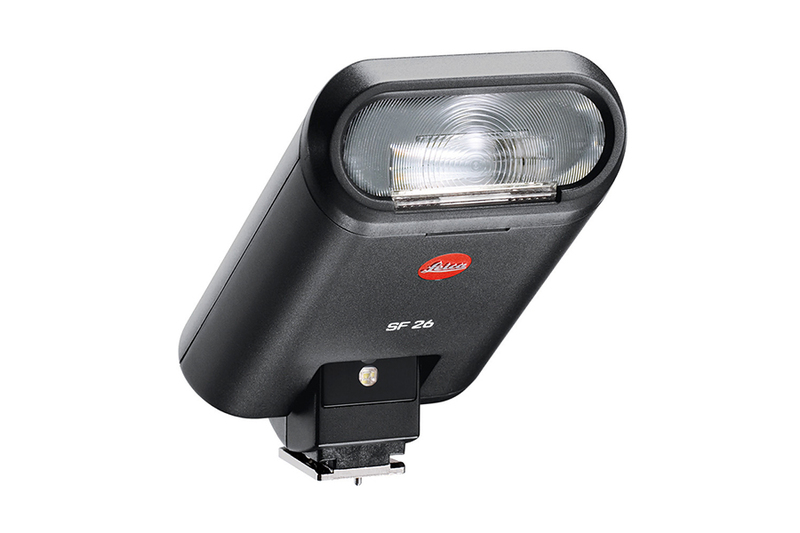 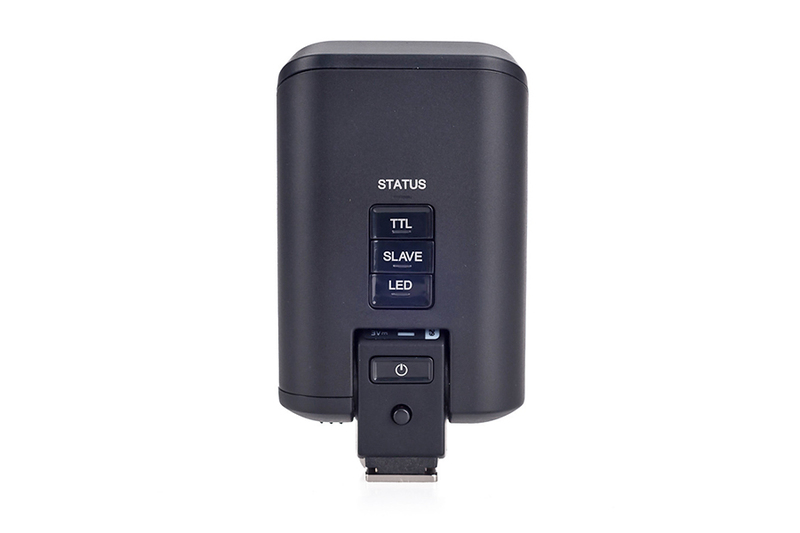 The flash head can be tilted and there is a LED which can provide continuous light for movie recording. 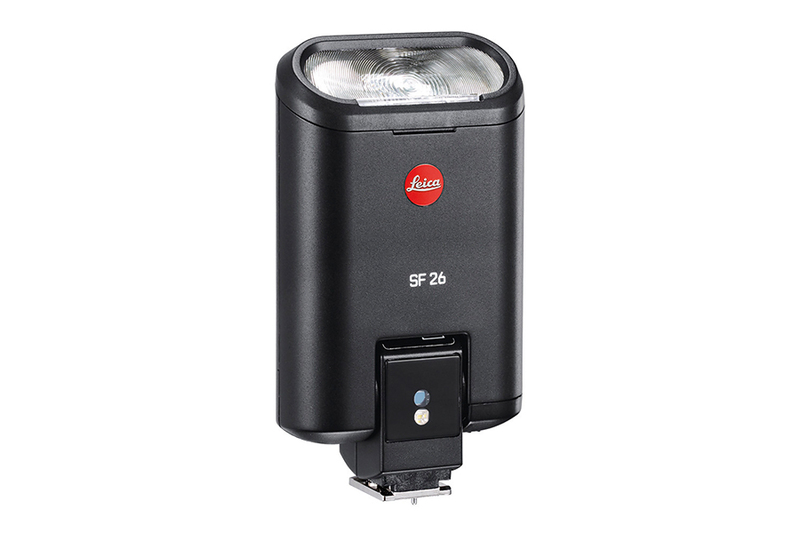 The stylish and lightweight design makes it perfect to carry around as a extra light source.